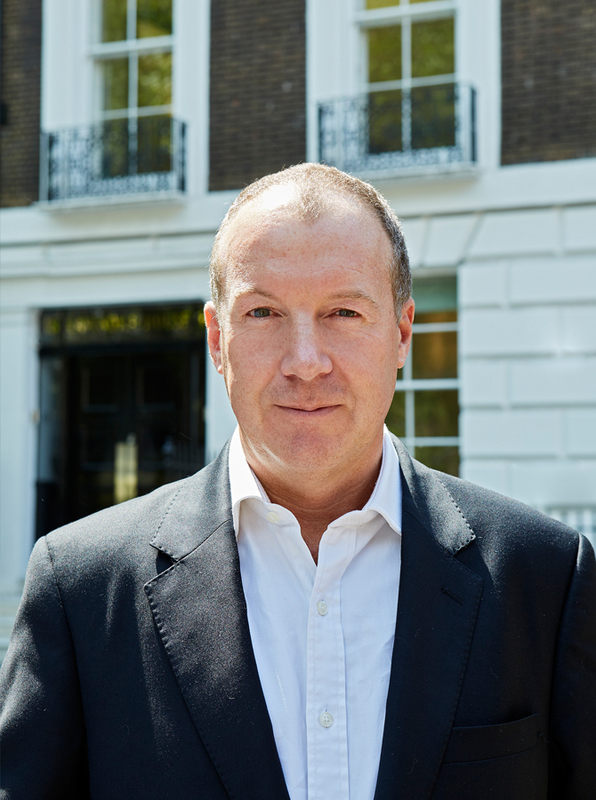 Mark has over 20 years’ experience in private equity, corporate development and corporate finance with particular expertise in the business services, media and financial services sectors. In recent years Mark has been operationally involved in very high growth companies, led an MBO and acted as an Interim CFO for growth companies. Mark’s corporate finance career started at Panmure Gordon in 1986, before periods at Credit Commercial de France and then Charterhouse in London, Paris and New York. Mark moved from Corporate Finance into operational roles in industry in USA, including a successful role as VP Corporate Development at JP Foodservice, a division of Sara Lee, which after its IPO experienced rapid revenue growth from $1 billion to $3 billion. In 2003, Mark joined Electra Partners where he spent 4 years at Electra Quoted Management and co-led its management-buy-out, becoming Managing Partner of the renamed Acuity Capital for a further 3 years. These 7 years were focused on identifying and negotiating new investments in the UK SME and Growth Capital market and portfolio management. At NWP, Mark focuses on the identification and negotiating of new investments. Mark studied at Exeter, Oxford and Yale Universities and is also an ordained priest and Army Padre.